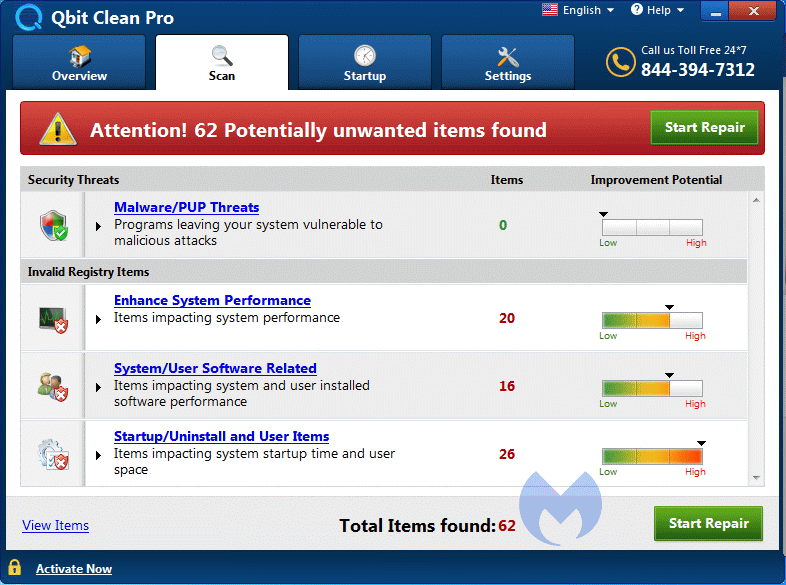 Malwarebytes Anti-Malware detects and removes a new application called Free Streamz. How do I know if I am infected with Free Streamz? 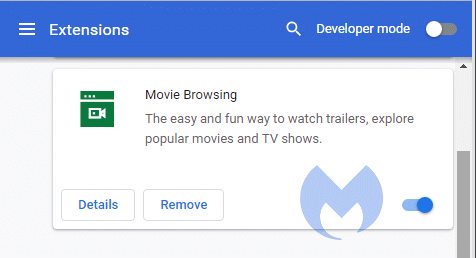 How do I remove Free Streamz? 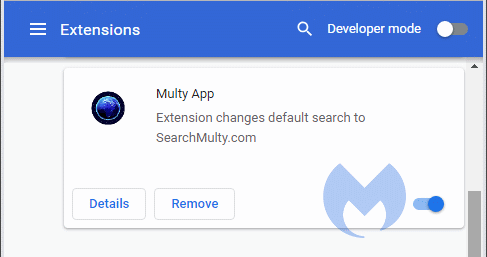 Malwarebytes Anti-Malware detects and removes a new application called Songs Search. 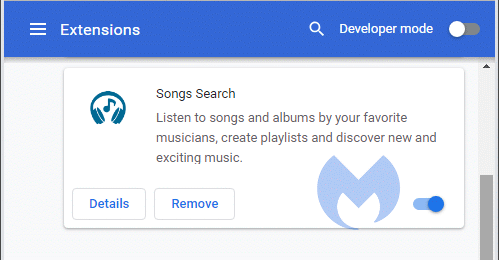 How do I know if I am infected with Songs Search? How do I remove Songs Search? 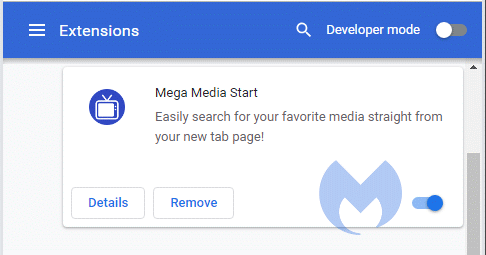 Malwarebytes Anti-Malware detects and removes a new application called Game Jungle. How do I know if I am infected with Game Jungle? How do I remove Game Jungle? 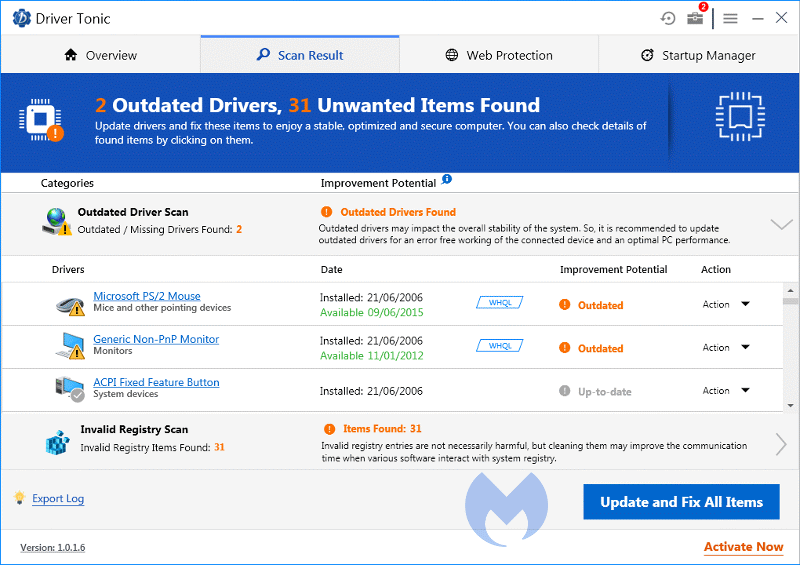 Malwarebytes Anti-Malware detects and removes a new application called Driver Tonic. How do I know if I am infected with Driver Tonic? 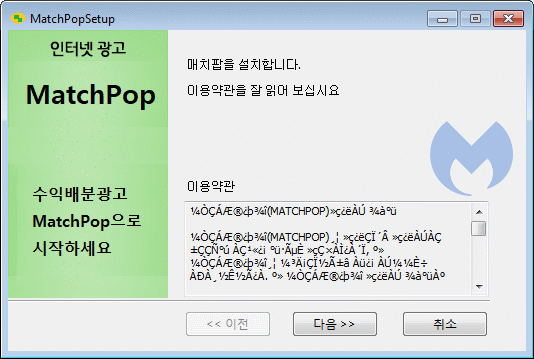 How do I remove Driver Tonic?